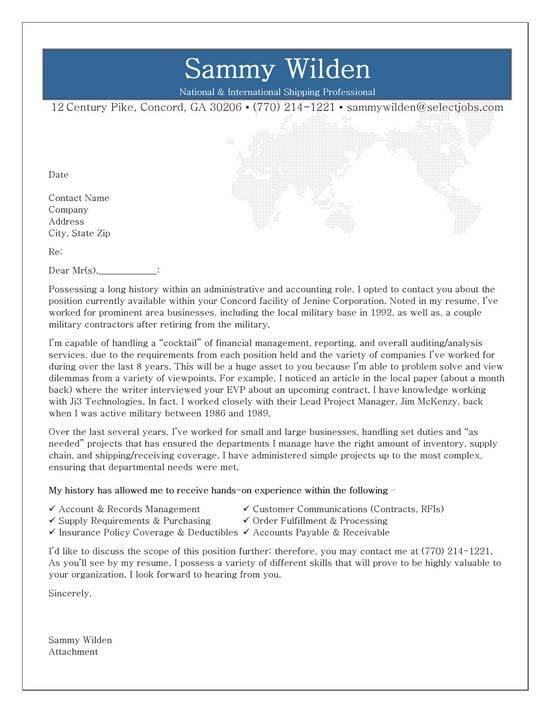 This is a cover letter example for a professional with job experience in the administrative and accounting fields. Any professional in office jobs, finance, accountants or general business administration and customer service may find this cover letter helpful. This cover letter is designed to be addressed directly to a hiring manager at a corporation in response to an available job position. 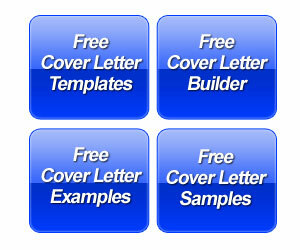 In the body of the cover letter, the writer addresses their overall experience in auditing and analysis services. The job seeker explains they have worked for many companies over the past 8 years, which could make them appear like a job hopper. However, they go on onto explain how their diversity of experience will enable them to solve problems, turning a potential negative into a positive. The cover letter goes on to bullet point with check marks a number of qualification highlights such as account management, supply, purchasing, insurance, customer communication, order processing and accounts payable/receivable. 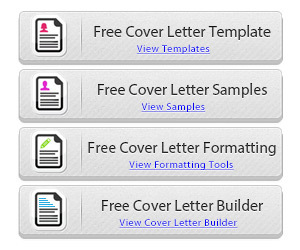 We went over some tips for an office assistant and administrative assistant in other cover letter examples. You can review those pages for more helpful information. On this page, we will look at the sample above that uses a unique format to emphasize areas of expertise. Administrative positions are often positions of support. So in that regard, you may not have a direct impact on the bottom line. Certainly, if you have streamlined a process and saved the company money, include that project on your resume and cover letter. But if you lack hard quantifiable accomplishments, you can put emphasis on being able to administer multiple tasks. 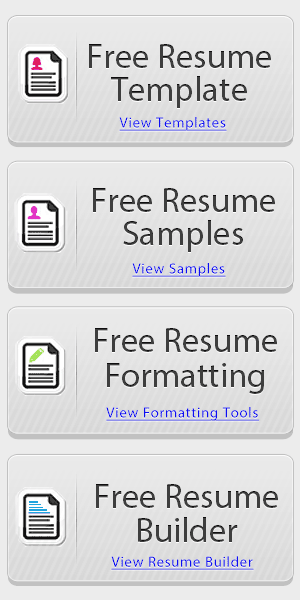 The above resume uses checkmarks to highlight 6 core areas of strength.